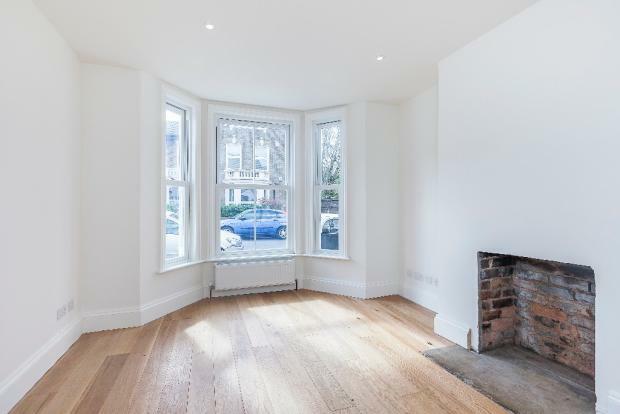 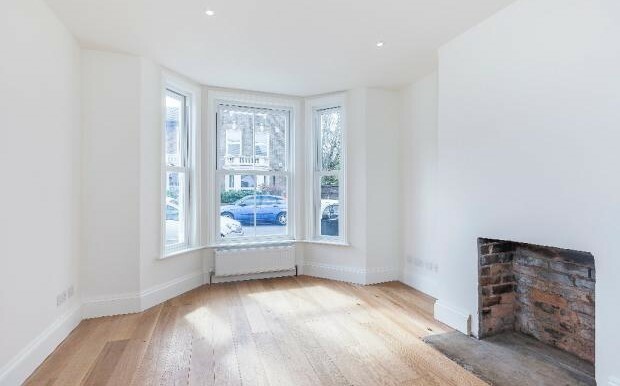 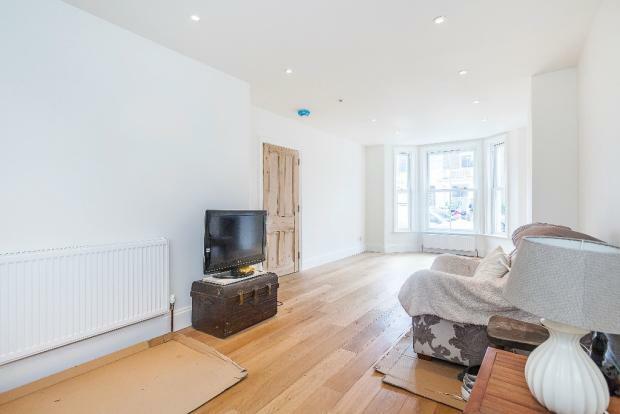 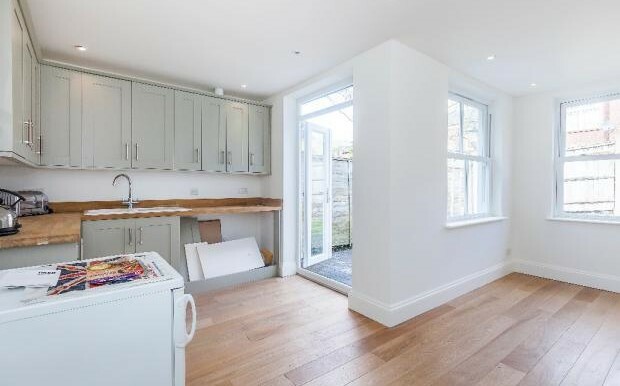 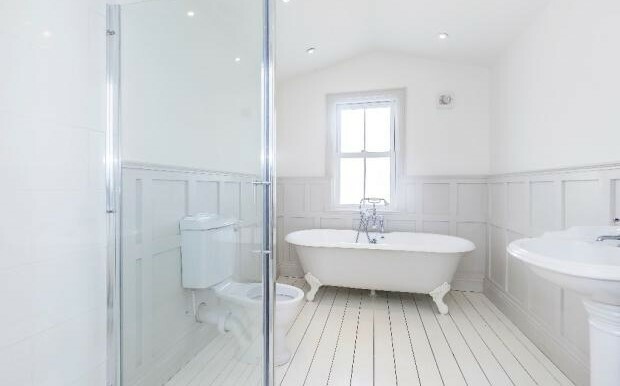 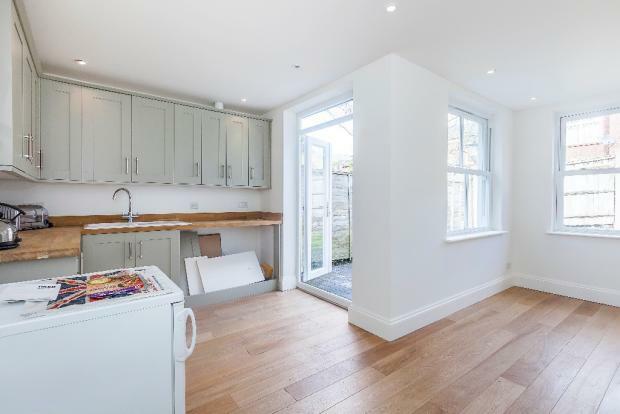 PERIOD LIVING WITH A MODERN TWIST, this charming THREE DOUBLE BEDROOM fully refurbished character property requires a loving family to call it home. 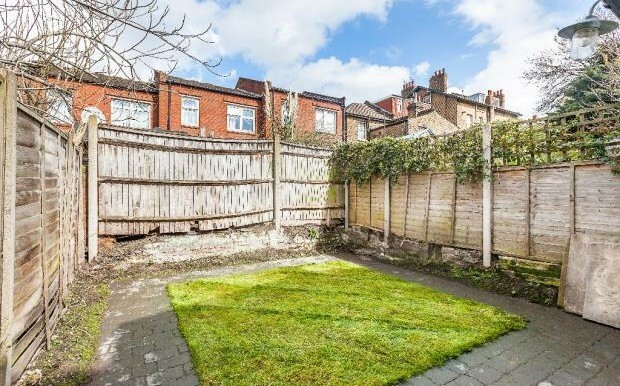 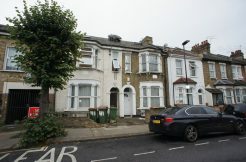 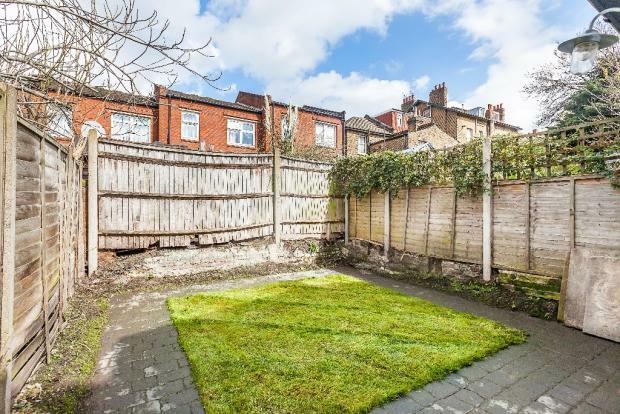 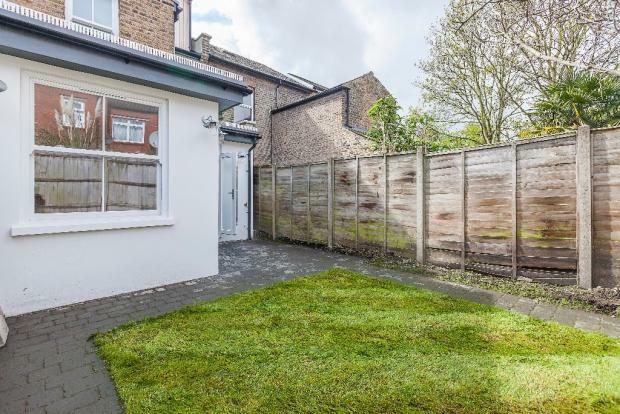 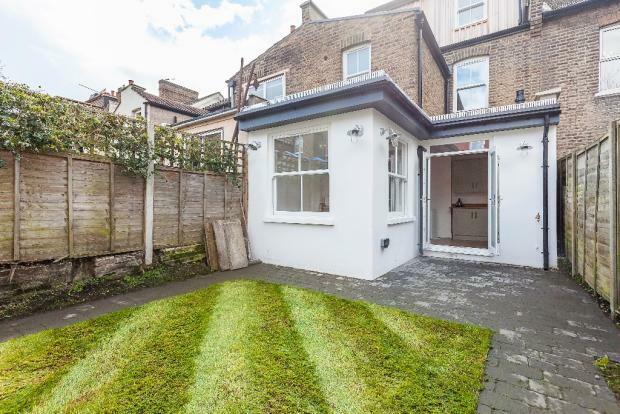 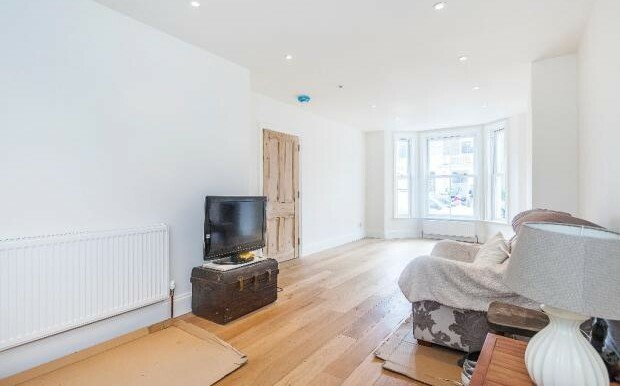 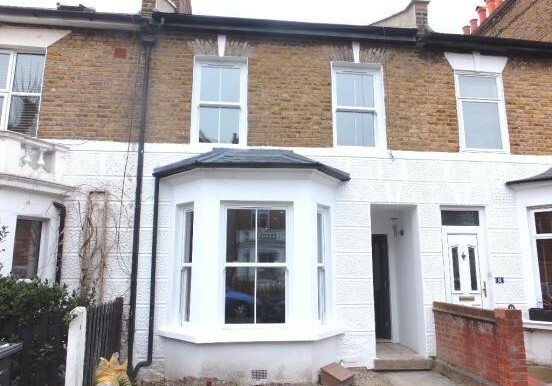 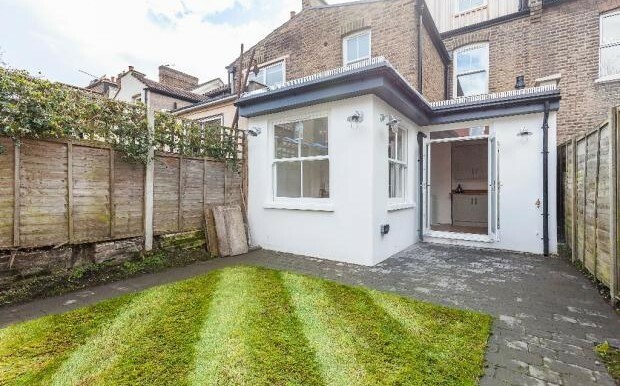 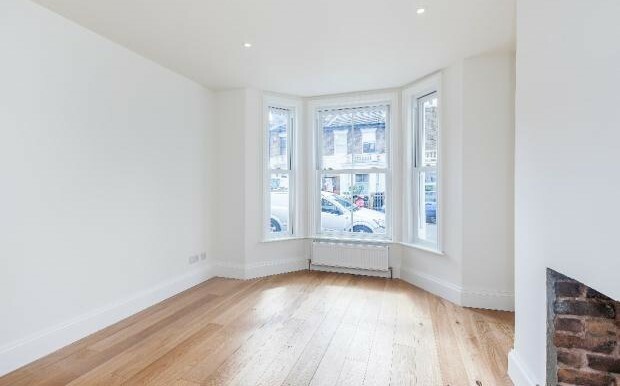 Located in Hither Green, this property is conveniently situated for all the local amenities, shops and transport links. 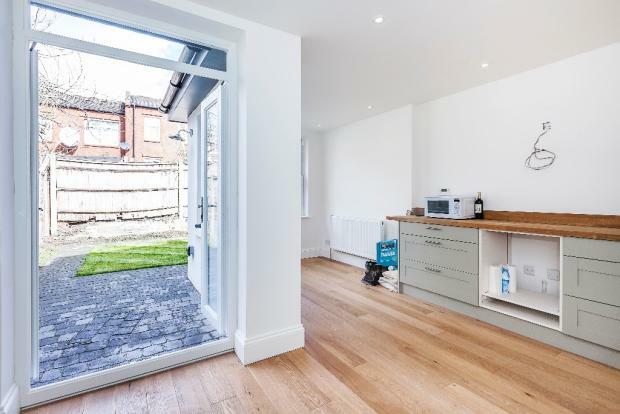 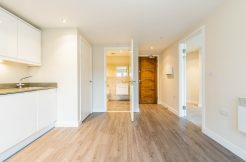 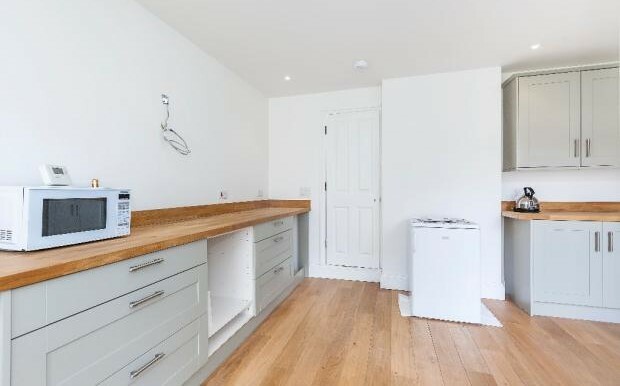 To the ground floor, there is a spacious THROUGH LOUNGE with newly laid wood floor and a NEWLY FITTED KITCHEN with real wood worktops and fully fitted integrated appliances. 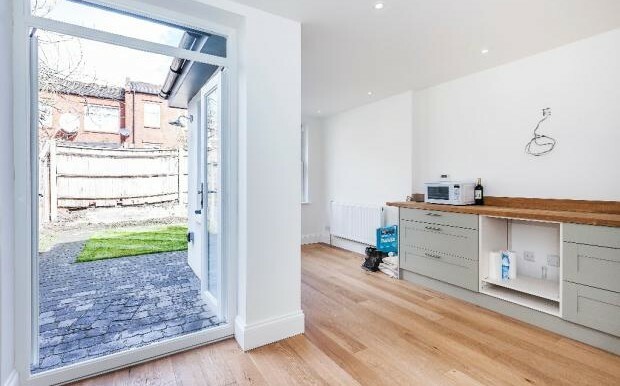 There is ample space for breakfast/dining overlooking the courtyard style garden which has been part paved and part laid to lawn. 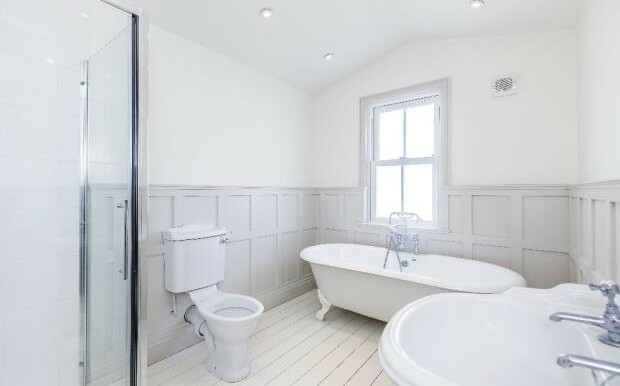 Cloak room converted to Ground floor WC. 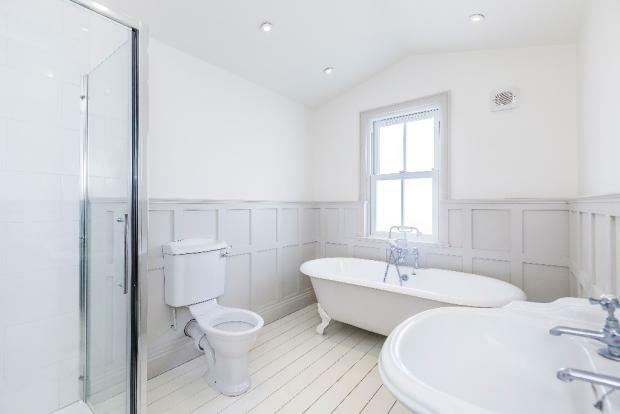 Second floor, there are TWO DOUBLE BEDROOMS and a very spacious family bathroom with roll top bath and also a double walk in shower cubicle. 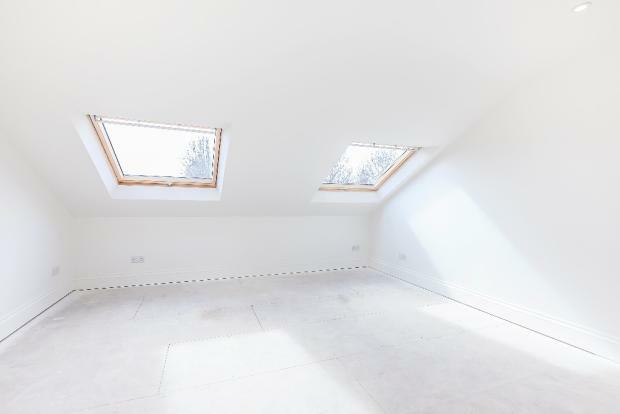 From the second bedroom, you have the privilege of overlooking a organic GREEN ROOF full of life. 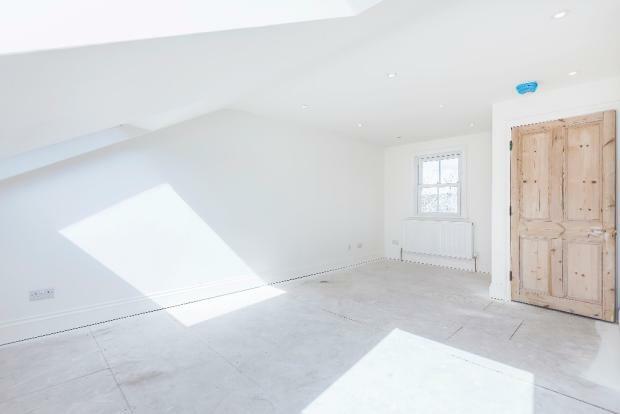 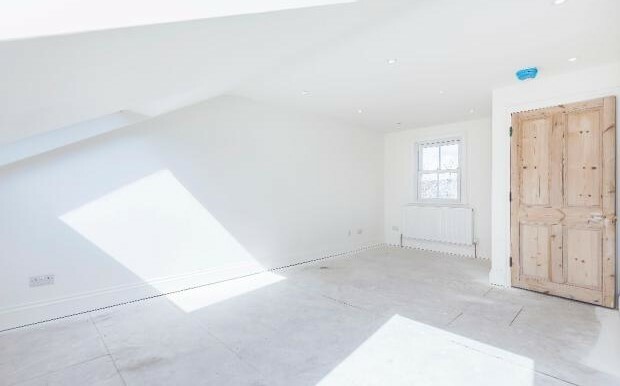 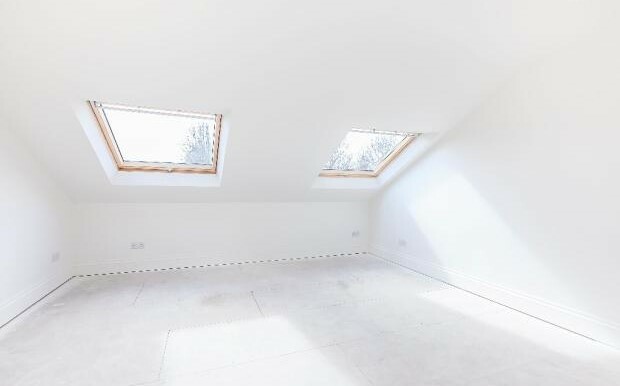 The third floor comprises of the third double bedroom (loft conversion) offering abundance of light from all sides. 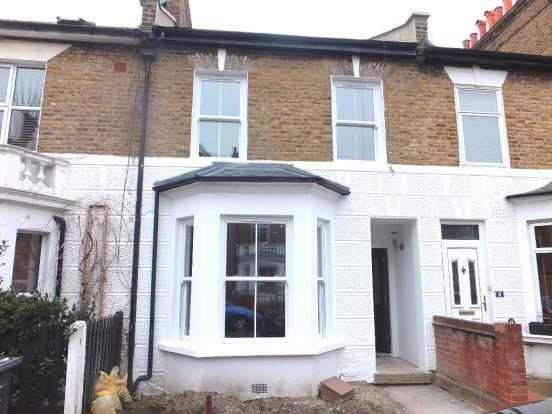 The property further benefits from double glazed sash windows and newly installed boiler. 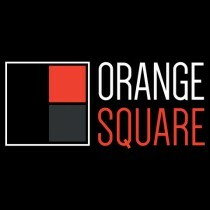 The quality and standard of this house is something that needs to be seen to be fully appreciated.